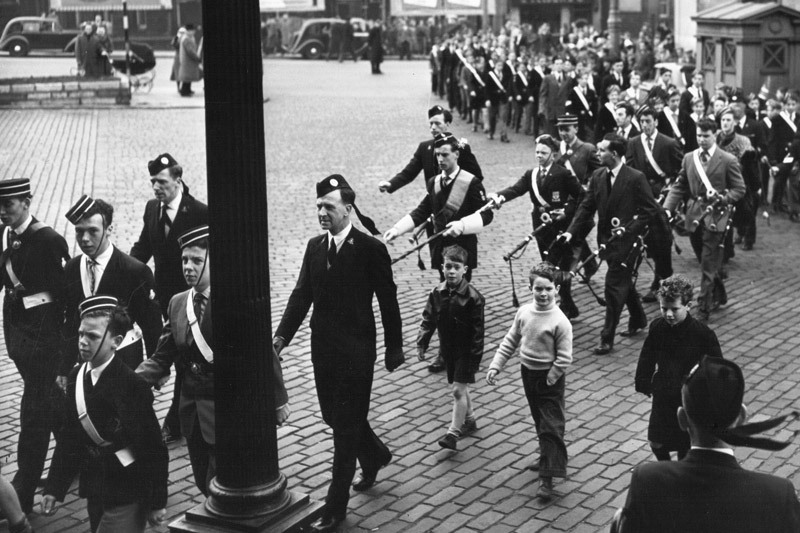 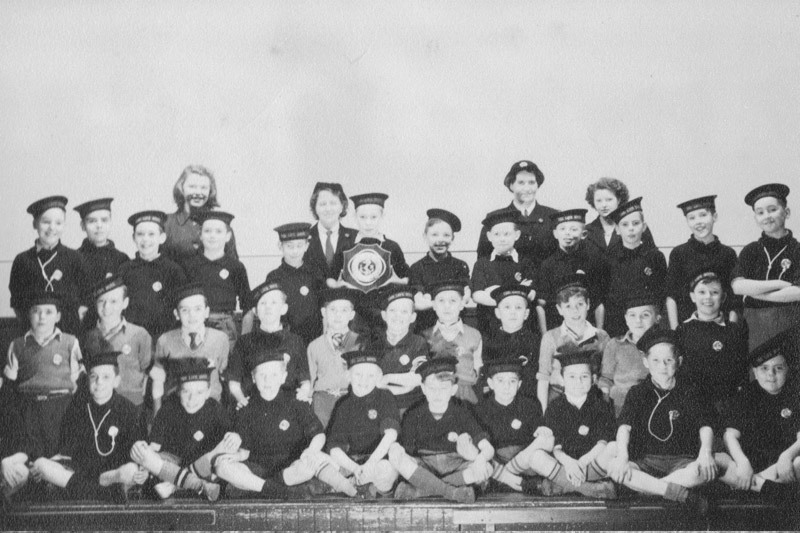 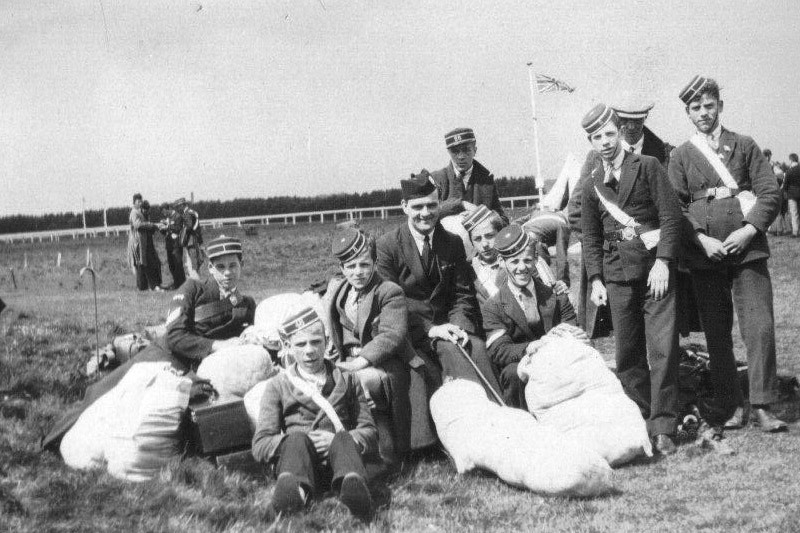 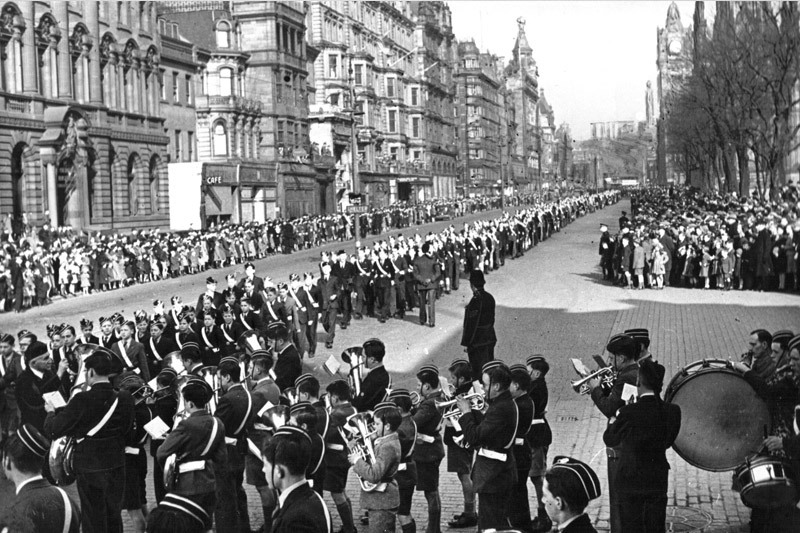 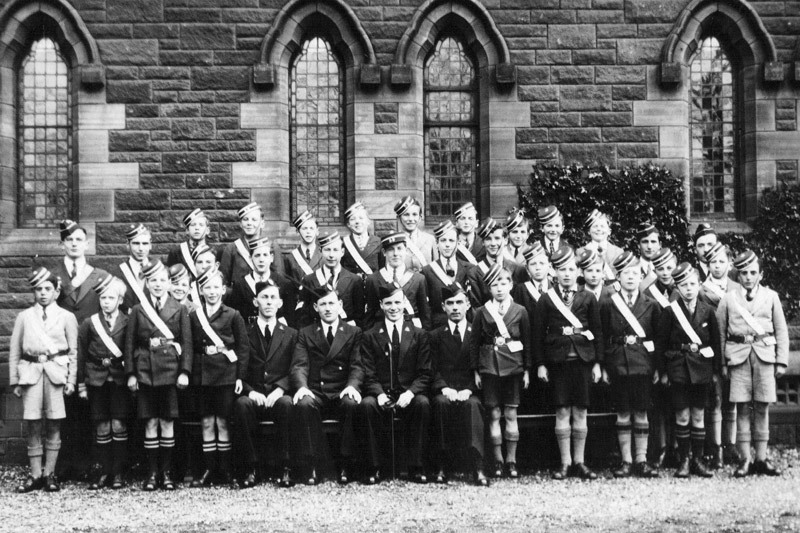 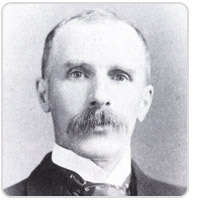 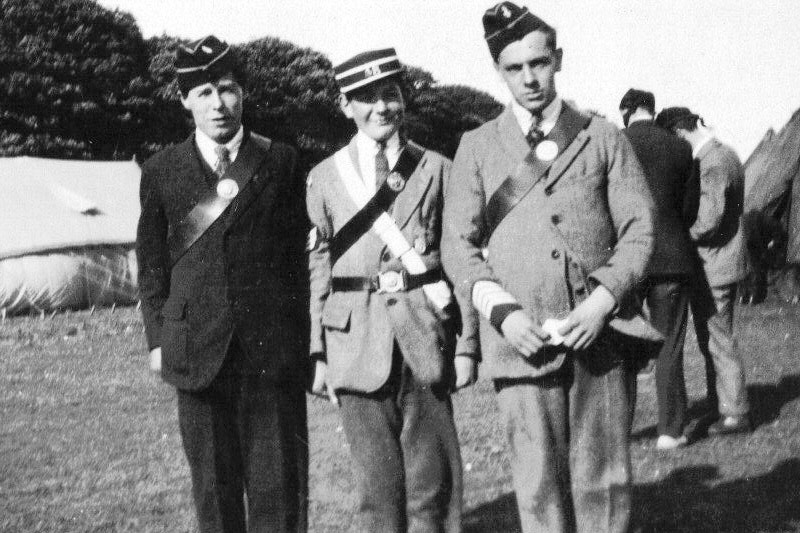 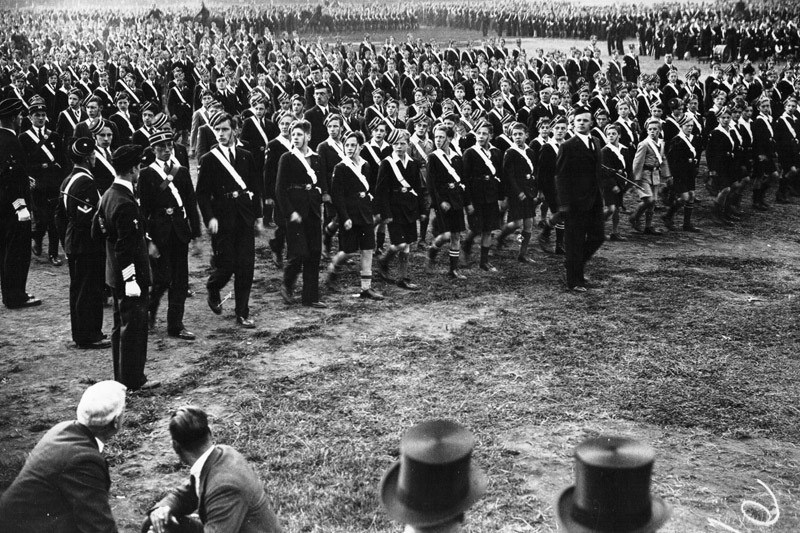 The Boys' Brigade was founded in Glasgow on 4th October 1883 by Sir William Alexander Smith. 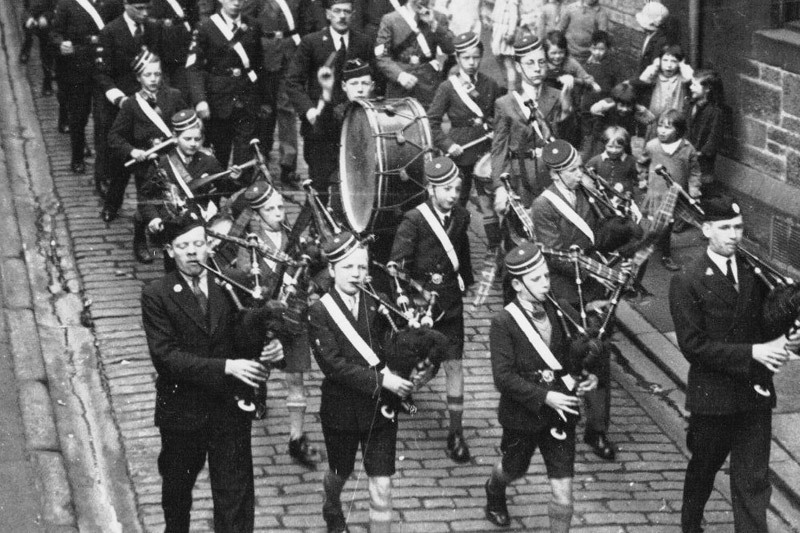 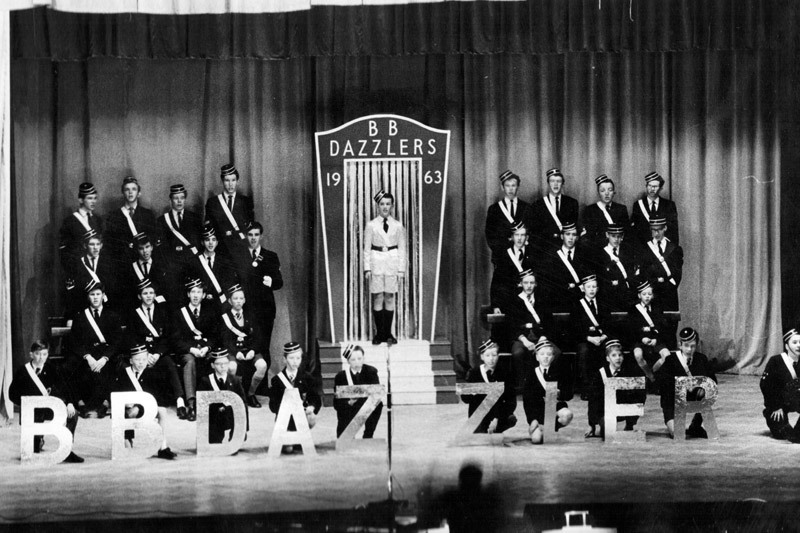 From this one Company formed in Scotland the BB has grown in to a worldwide movement having worked with millions of children and young people for well over a century. 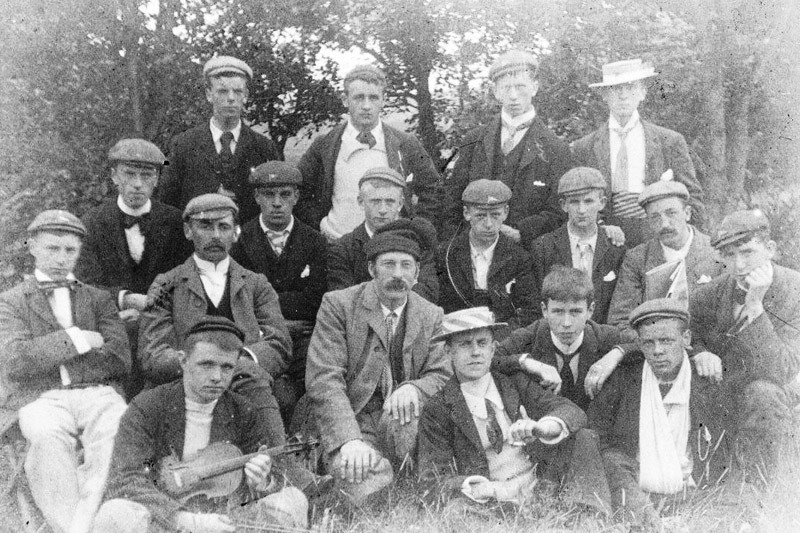 Widespread organised camping for adolescents was something completely new in the late 19th century. 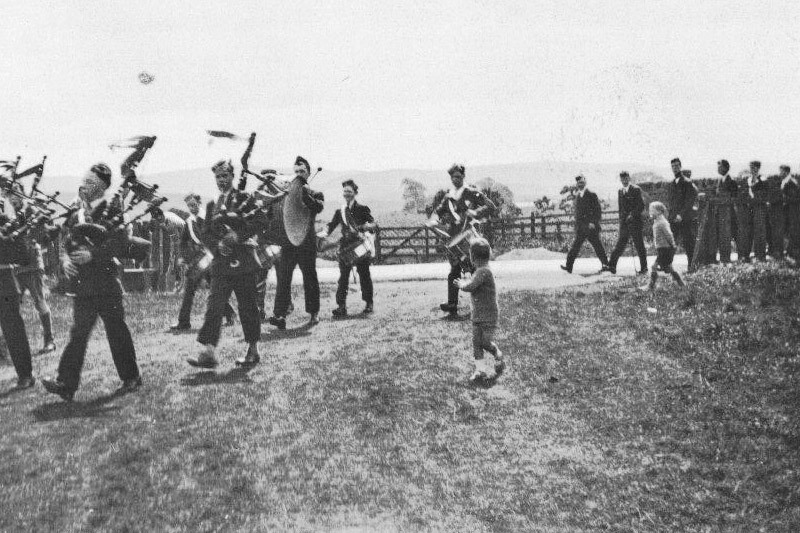 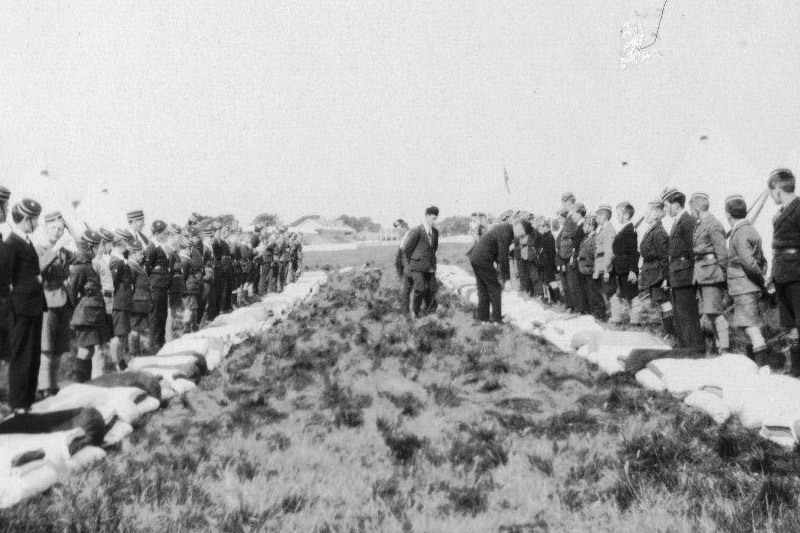 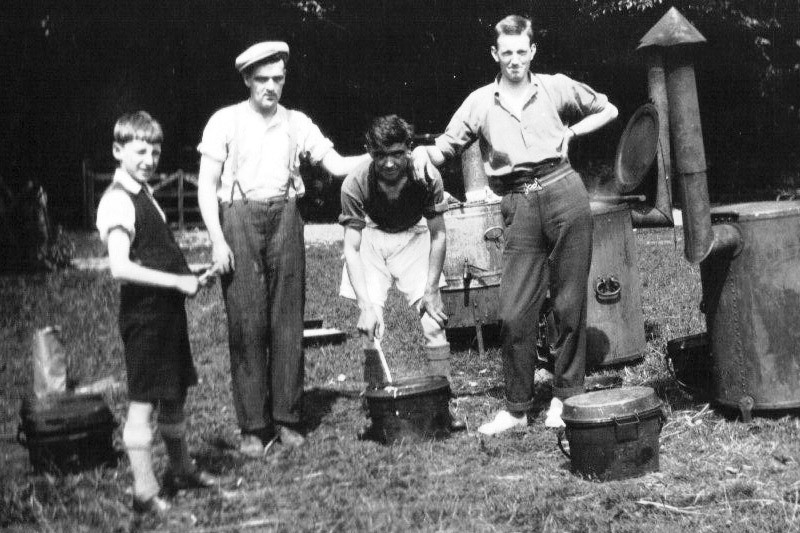 The Founder’s introduction of camping into the programme in 1886 was an innovation and helped to sow the seeds of one of the most popular recreational pastimes still enjoyed today. 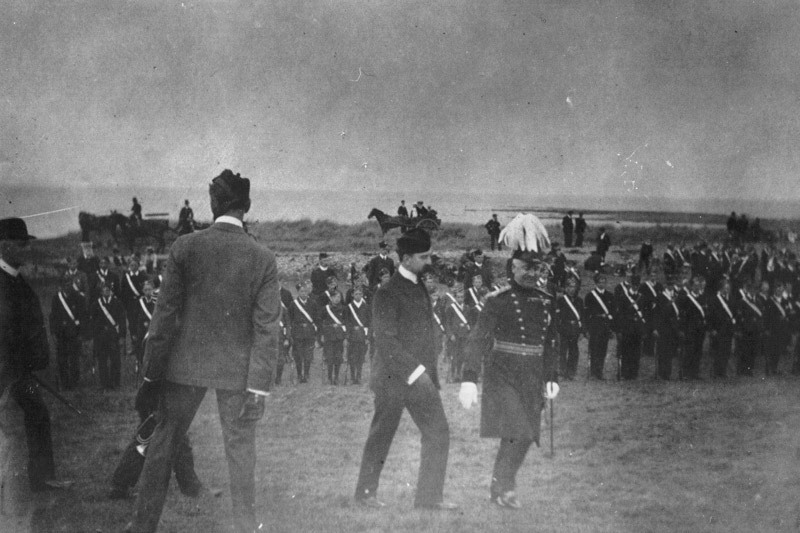 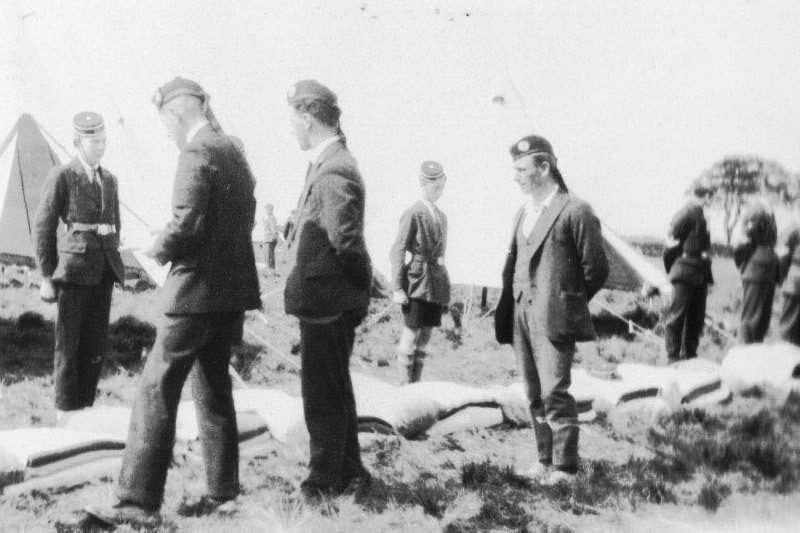 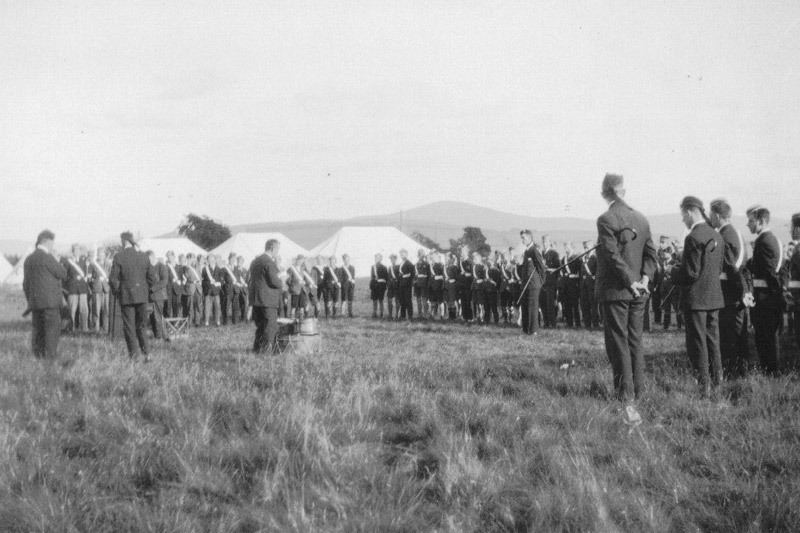 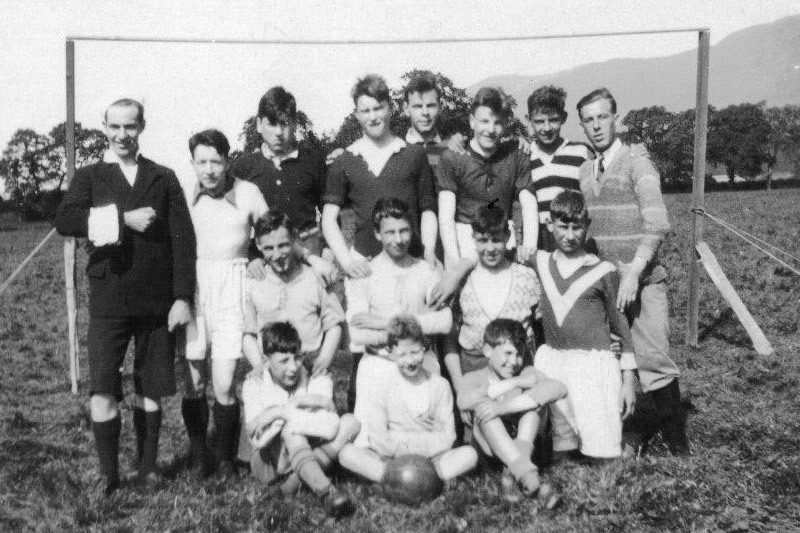 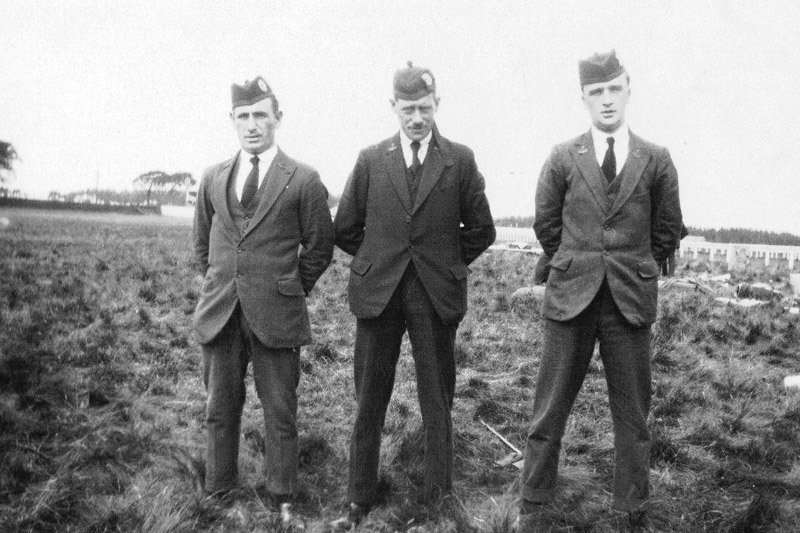 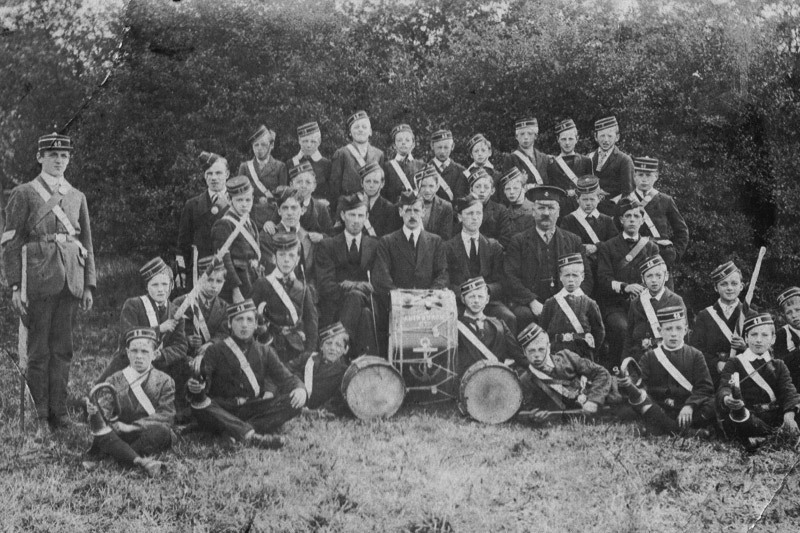 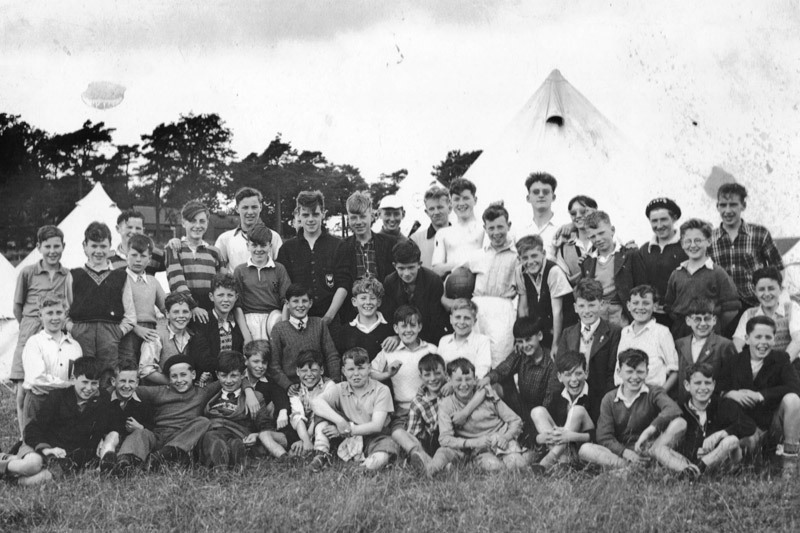 From this first camp held at Tighnabruiach in 1886, thousands of members still enjoy holidays and residential activities as part of their Company programme each year.